The Crown Prosecution Service (CPS) is the principal public prosecution service for criminal cases in England and Wales. addresses offending using out-of-court alternatives or ‘disposals’ where appropriate. For more information visit the CPS website at www.cps.gov.uk. 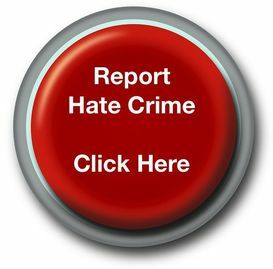 The Coucil of Europe's HELP Programme has created a pan-Europe online course for hate crime designied for prosecuors and judges in it's 47 member states.